Inspiration by LeeAnne Locken: Fitting in is OVERRATED! 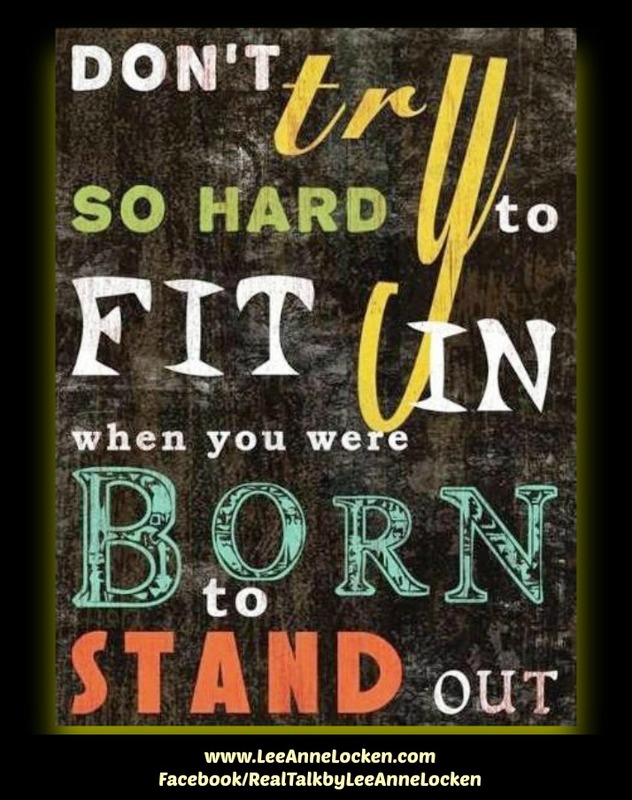 when you were born to STAND OUT! !